Today I took a break from my usual diet of drink driving to covered a stint as youth court duty solicitor for someone who couldn’t make it. I haven’t been a youth court duty for quite a long time but it wasn’t too bad. I arrived bright and early at 9.30am ready to collect my papers for the day and get to work. But, there were no papers and nobody in need of representation. I found a room, did some work until lunch time then sat back with a couple of episodes of the X Files for an hour and a half (thank you Amazon Prime). Just as the second episode ended (it was the one with the secretary whose boss was murdered and who is now protecting her from terrorists and his former business partner from beyond the grave) I got a call telling me that there was, at last, somebody for me to see. I met a new client last week. He is accused of drink driving and contacted me after hearing of me through others I've represented. He was arrested at home where the police found him in bed… asleep. He was not the only person in the house and was not the only person with access to the car he was accused of driving. Having considered the evidence, I saw that the police received call from an “unknown informant” saying that somebody was drink driving. No reason for this belief was given nor was there any description of the driver. In short, there was no evidence that the man charged with the offence was the driver. 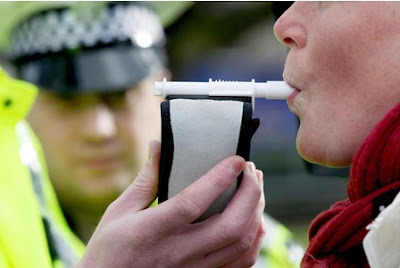 Since the prosecution must prove not only that a person is over the drink driving limit but also that he drove while over the limit, evidence identifying the driver is very important. 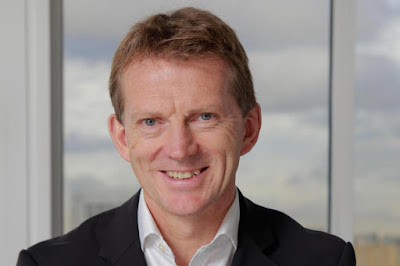 If you don’t know, the Master of the Rolls is a senior judge, in fact it is the second most senior judge in England and Wales. Before becoming Master of the Rolls any office holder will have had a career as either a barrister or solicitor (though let’s be honest there’s not been a solicitor appointed to the role so far but the office has only existed since the 2nd September 1286 so there’s not been much time to appoint a non-barrister I suppose). 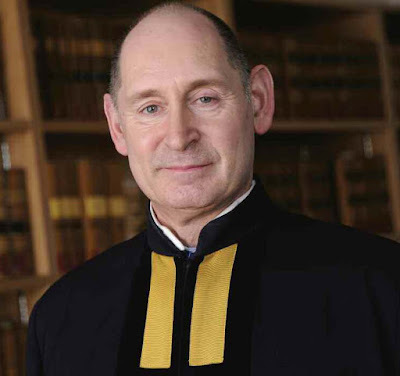 The current incumbent is Sir Terence Etherton who has completed almost two months in post and is already proposing the sort of dotty ideas that are best left to politicians. At Wimbledon Magistrates’ Court on the 1st December 2016, Lord Howard was convicted of failing to identify the driver of a car belonging to him, which was seen speeding. 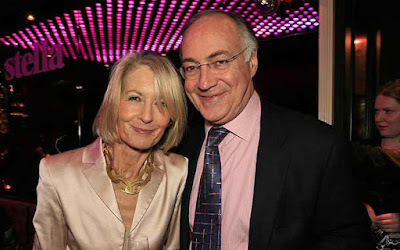 Lord Howard is a Queens Counsel and former leader of the Conservative Party. He served as Home Secretary under John Major and frequently clashed with judges. One decision made by Lord Howard to set a minimum 15-year tariff to the life sentence imposed on the 10-year-old killers of James Bulger was described by a retired senior appeal judge, Lord Donaldson, as “institutionalised vengeance by a politician playing to the gallery”. The former party leader’s car was seen travelling at 37mph on a road with a 30mph speed limit. A section 172 notice was sent to his home, presumably with a notice of intended prosecution, and Lord Howard replied saying he could not recall who was driving. He identified the other person who might have been behind the wheel simply as “my wife”. In part 3 of this four-part series comparing the drink driving law in Norway with that here in the UK following the driving conviction of Halfords finance director, Jonny Mason, we turn our attention to the question of the drink driving limit. In other words, how much alcohol can you have in your system and still be allowed to drive? In Part 1 we looked at whether a golf buggy could be a motor vehicle here in the UK and concluded that it could not unless it was modified. 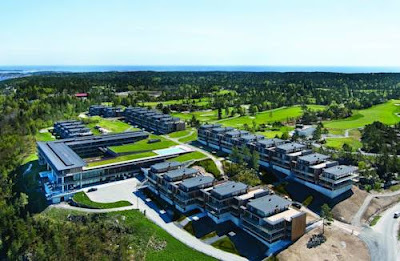 In Part 2 we considered whether a person could commit a drink driving offence on a private golf resort and concluded that while it is possible, it seems unlikely that drink driving on this resort (if it were in the UK) would be a crime. Now, we ask whether Mr Mason would have committed a crime if he had driven a car on a road with the amount of alcohol in his system that he had in Norway. Drink driving in UK versus Norway: when is a road not a road? This post is part of a short series of blogs inspired by the conviction of Halfords Finance Director, Jonny Mason, for drink driving in Norway. In the last post, we looked at whether the golf buggy he was driving at the time of his arrest could be a motor vehicle here in the UK. In this post, we’ll consider how our law differs from Norway’s on the place of the offence. Mr Mason was staying in a golf resort. According to the press, he decided to drive a golf buggy from a bar to his holiday apartment. It is said that at no time did he travel beyond 10KPH or 6MPH. In the UK, drink driving is only a crime when committed in a public place or on a road, but the legal definition of a road is much narrower than you might imagine. If you drink drive in a private place or on a road that does not meet the legal definition of a road then you will be not guilty, so it’s important that you (and your solicitor) knows the difference. Halfords boss imprisoned for drink driving in Norway: is it a crime in the UK? I read recently that Halfords finance director, Jonny Mason, has been arrested, charged and convicted for drink driving in Norway where he was found to be driving at twice the Norwegian drink driving limit. Because I am a criminal law solicitor who specialises in offences involving motor vehicles and alcohol, I take a particular interest when I see a story about drink driving and, while you may find it difficult to understand, for me his case is very interesting because it raises several questions about English law. So, in this and the next few posts I will be looking at those points and discussing the position in England compared to that abroad. 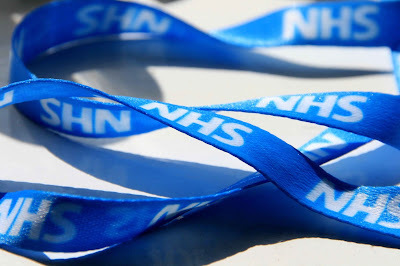 Charlie Elphicke, the Tory MP for Dover, and officials in the Department for Health have been mooting the idea of nationwide identity checks for patients before they receive NHS treatment in the UK. On the face of it, the reasoning behind this is the scourge of “health tourism” that plagues the pages of outraged tabloid newspapers and right wing broadsheets. 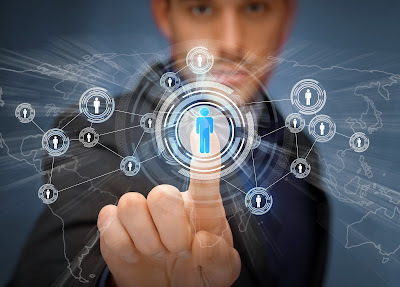 In April 2016, the Telegraph reported in an article entitled, “Health tourists cost UK taxpayers £6billion in eight years” that “Britain has lost more than £6billion in the past eight years treating foreigners from the European Union in UK hospitals”. But, what do we mean by health tourism? My definition is people who come to the UK specifically to receive medical treatment for free on the NHS. I, and I think most people, would not include a Frenchman who visits the UK and is hit by a car while here as a health tourist. If you accept that definition then the Telegraph’s claim is nonsense. 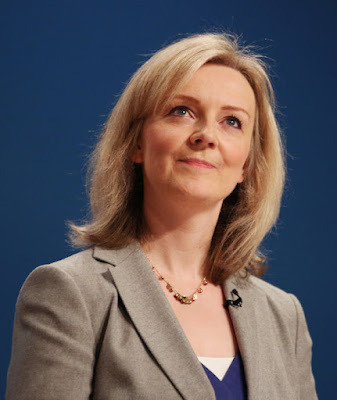 Did Liz Truss break the law? A couple of days ago the Times reported that former Lord Chief Justice, Lord Judge, said that our current Lord Chancellor, Liz Truss, may have broken the law by failing to defend judges following personal criticism of them by national newspapers, one of which described them as “Enemies of the People”. Obviously, I usually defer to his Lordship’s better knowledge in all matters legal but in this instance, I am not convinced he is correct. What is the law? The Constitutional Reform Act 2005 sets out who can be Lord Chancellor and the functions they must perform in the role. We’ll skim over the debatable question of whether Liz Truss, a junior politician with no experience of the justice system beyond a 17 month stint on the Justice Committee and no legal training, is actually qualified to hold the post and move swiftly on to the role of the Lord Chancellor.